Emission tape | Légáram / Légsebesség | CO₂, fény, zaj | Paraméterek | Testo Kft. First stick a piece of emission tape on your measurement object. With your thermal imager or your infrared thermometer, you can measure the temperature of the measurement object's surface on the taped area. 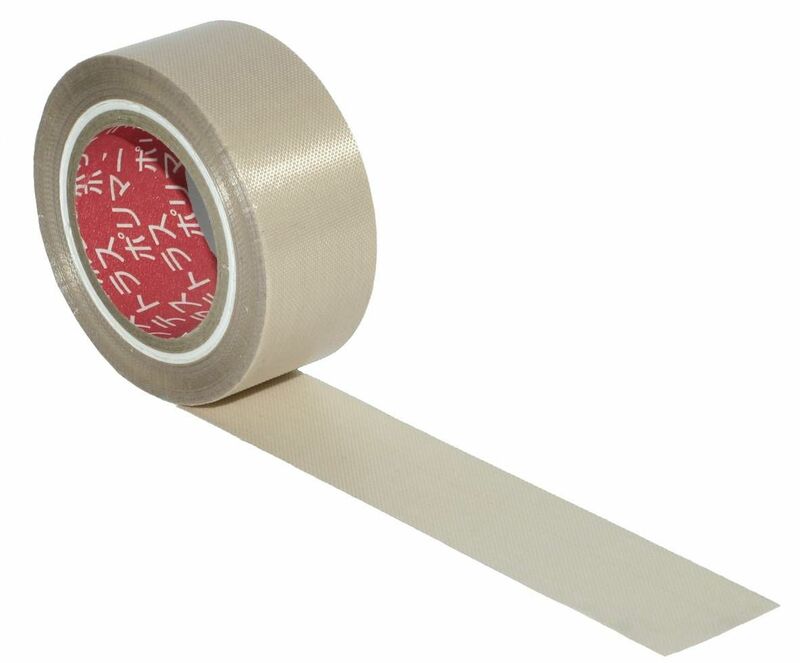 Emission tape, for measurements on reflective surfaces (roll, length: 10 m, width: 25 mm).